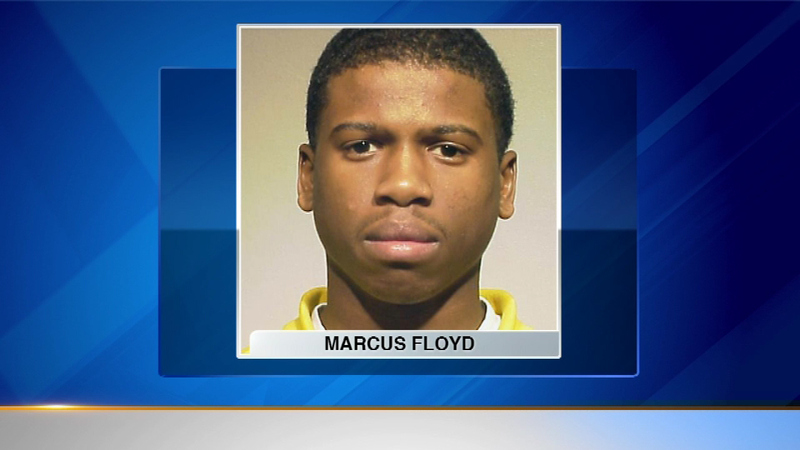 CHICAGO (WLS) -- Testimony is underway in the trial of Marcus Floyd, the last of three men to face a judge for the murder of an off-duty Chicago police officer. Officer Thomas Wortham IV was outside his parents' home in 2010 when prosecutors say Floyd and Floyd's cousin tried to steal his motorcycle. They allegedly shot and killed the officer. Floyd's cousin died in an ensuing shootout with Officer Wortham's father. The two other men in the alleged getaway vehicle were convicted and are serving life sentences. Floyd's attorney claims he suffers from amnesia, but a jury found him fit to stand trial. Testimony will continue on Friday.